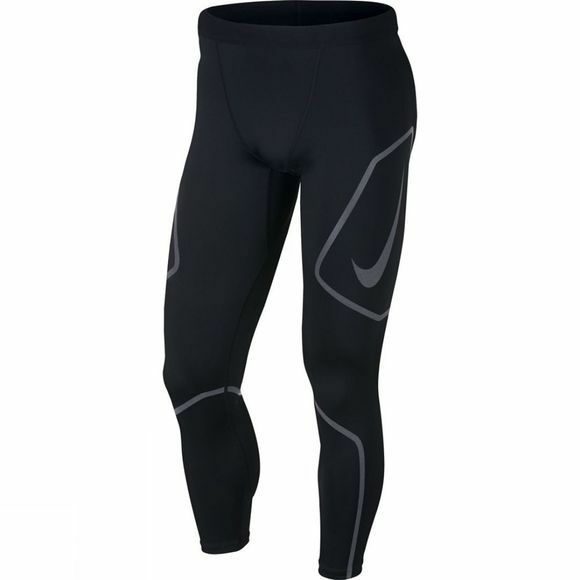 The Nike Tech Men’s Graphic Running Tights deliver stretchy support in a full-length design. Reflective graphics infuse your route with confidence, while the low-profile waistband and mesh panels help keep you focused on your pace. Zippered pocket secures your essentials. 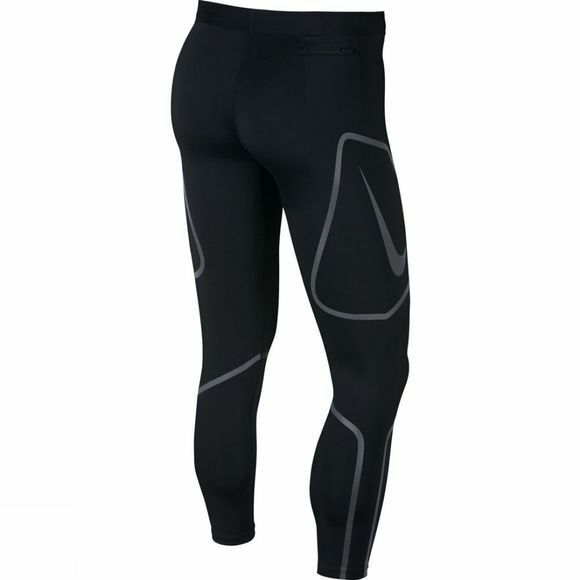 Low-profile elastic waistband is ideal for layering. It has an internal drawcord so you can personalize your fit.